Many companies, especially small businesses, will host their servers and other IT infrastructure in a server room. This space may contain web servers, email servers, and database servers, along with storage devices and various pieces of networking equipment. 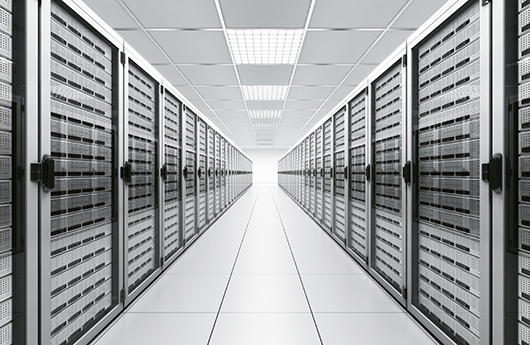 MovinCool offers this breakdown of the equipment used to power and cool a server room.